Once again the “Best Lawyers” awards has recognised DW Fox Tucker’s pool of outstanding legal talent. As the oldest and one of the most respected peer-reviewed publications in the legal profession, it is humbling to see so many of our senior practitioners recognised. An emerging China expert listed for the first time, established “Best Lawyers” expanding their listing to new categories, a rise to three listings in Agriculture & Rural Affairs, and yet another “Lawyer of the Year” accolade… the 2019 awards highlight our perpetual push for excellence in providing first class service to our clients. Another year being named at the top of his game. For more than four decades Sandy has been serving clients across our Corporate & Commercial and Intellectual Property practices, with a penchant for the wine industry, agribusiness, ICT and private health insurance. This year Sandy received his second consecutive “Lawyer of the Year” Award. Intellectual Property Law, listed since 2011, “Lawyer of the Year” for Adelaide in 2019. Agriculture & Rural Affairs, listed since 2011, “Lawyer of the Year” for Adelaide in 2018. Corporate Law, listed since 2011. Information Technology Law, listed since 2018. Commercial Law, listed since 2018. Pre-eminent specialist in tax law retains his position at the top of the field. 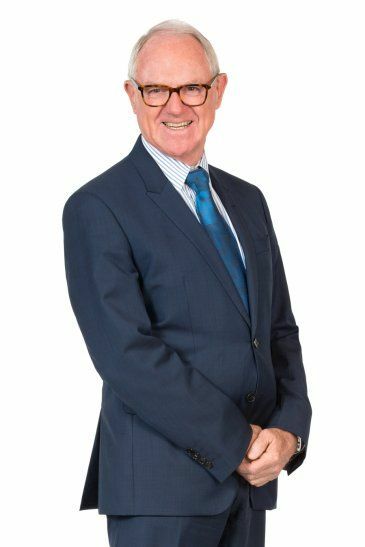 John has enjoyed serving clients across all-things tax for 40 years, achieving the best possible outcomes in the most difficult situations relating to business structures, acquisitions, disposals, restructures, mergers, buy-backs and shares – ensuring recognition as a “Best Lawyer” since 2012. Tax, listed since 2012, “Lawyer of the Year” for Adelaide in 2015. Wealth Management/Succession Planning Practice, listed since 2017. Client favourite leads his fields with two brand new listings. John is one of those rare individuals who believes in being prepared, quite literally, for any issues before they arise. 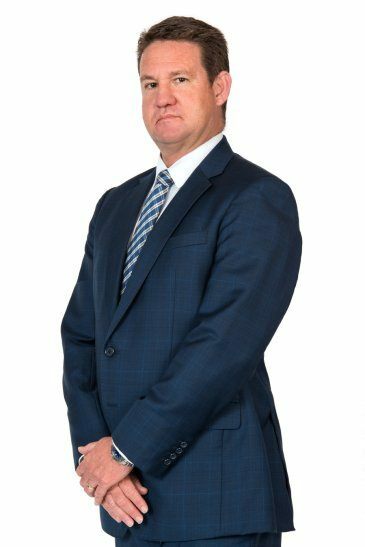 This extreme pro-activity is one of the many facets which has ensured his favoured status among our workers compensation and self-insurance clients … and we’re sure it’s a key factor that lead to his two brand new “Best Lawyer” listings. Agriculture & Rural Affairs, new listing in 2019. Personal Injury Litigation, new listing in 2019. Occupational Health & Safety Law, listed since 2017. Our South East Asia, China, agriculture & energy guru gets her first “Best Lawyer” listing. Kate leads DWFT’s China Business, Energy & Resources practices. JVs, risk management, trade & shareholder agreements, restructures & acquisitions… the list of expertise is as impressive as her political insight and cultural versatility. Kate’s recognition is a timely reward for the excellent results she keeps delivering for her clients. 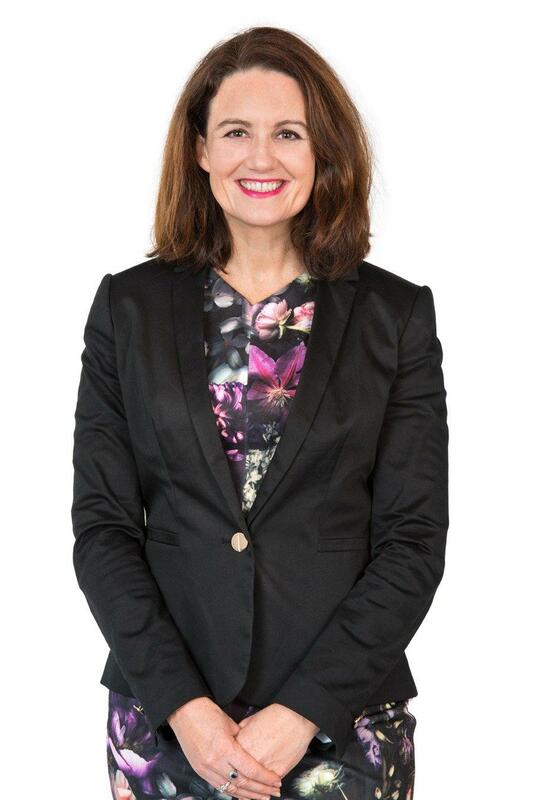 Renowned & highly sought-after employment law specialist recognised once again. Need help with employment law? 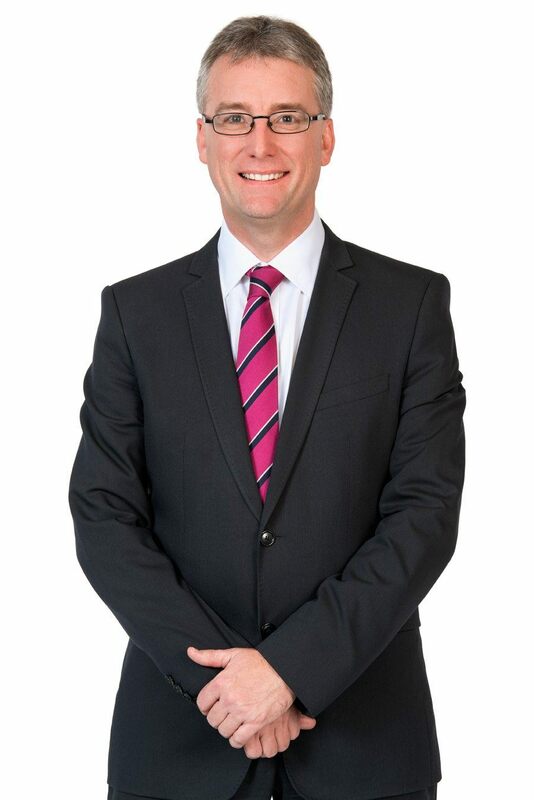 Look no further than Ben Duggan, 2017 “Lawyer of the Year” in Adelaide’s Labour and Employment Law category. 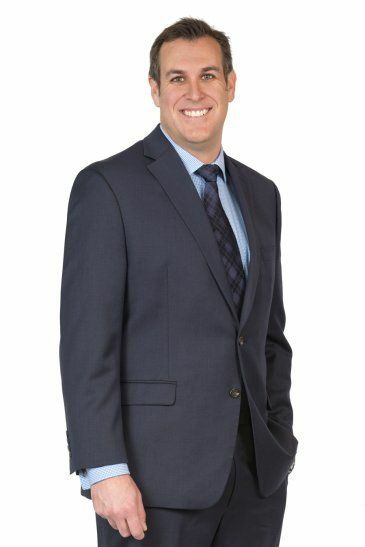 Ben’s impressive portfolio of achievements continue to keep him at the top of his field and on the “Best Lawyer” list. Labour & Employment Law, listed since 2010, “Lawyer of the Year” for Adelaide in 2017. Occupational Health & Safety, listed since 2013. Finely tuned negotiation skills & true problem-solving expertise earns Mark another listing. 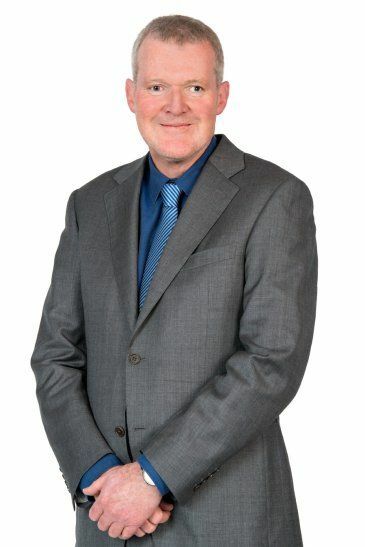 Last year saw our insolvency expert Mark Gowans make it onto the “Best Lawyer” list for the first time. After another year living up to his reputation of being one of South Australia’s toughest negotiators and lateral thinkers, Mark has ensured a consecutive listing. Our talented taxation specialist reigns in a “Best Lawyer” listing across another category. 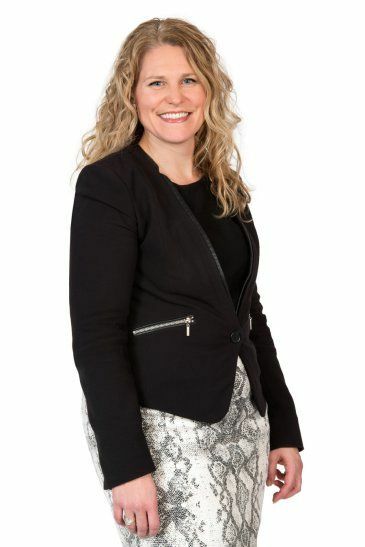 Briony is a deeply valued asset and she’s rightly been recognised as a “Best Lawyer” in Adelaide’s Wealth Management / Succession Planning category since 2017. With expertise spanning the full spectrum of tax law and a keen eye for detail, this new Trusts & Estates listing is no surprise. Trusts and Estates, new listing in 2019. Wealth Management / Succession Planning Practice, listed since 2017. When it comes to transactional & commercial law, Brett stands out from the crowd. 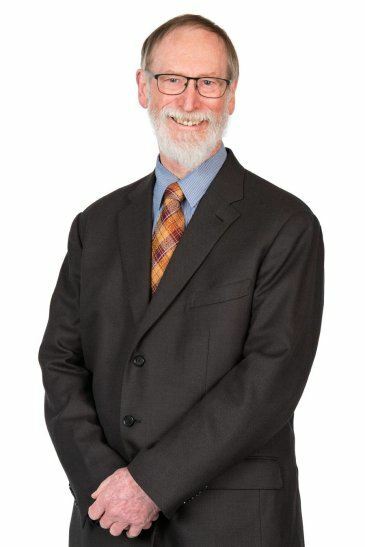 With a quarter of a century of celebrated expertise managing major projects, mergers, acquisitions and complex contractual matters, Brett is deservedly regarded as being among the top practitioners in his field. This year marks the 10th anniversary of his “Best Lawyer” listing in two categories. Corporate/Governance Practice, listed since 2009. Mergers and Acquisitions Law, listed since 2009.